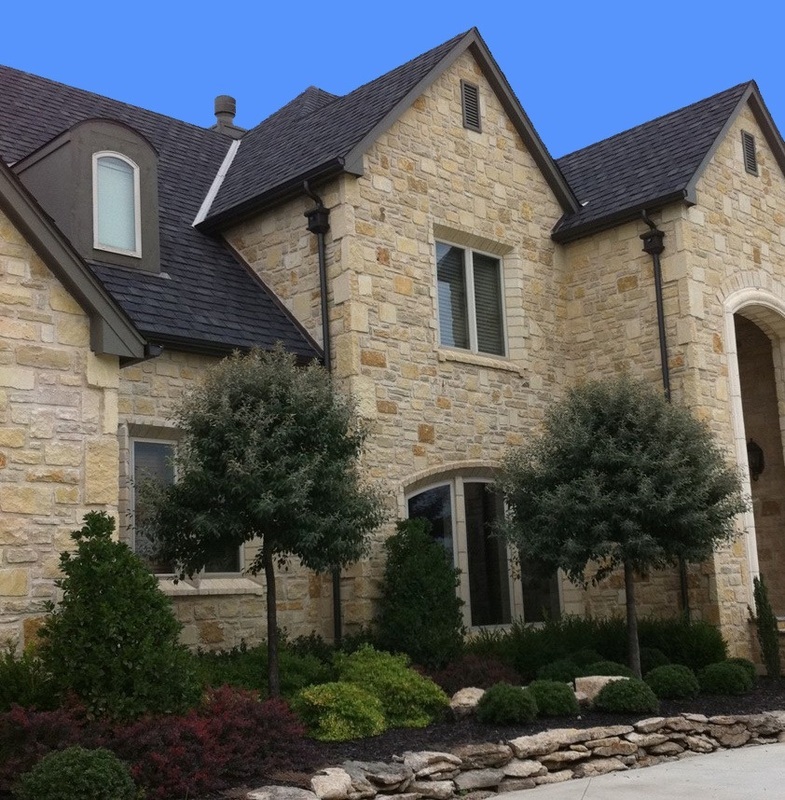 Installing seamless guttering protects the beauty of your home and landscaping by directing water flow away from your house. 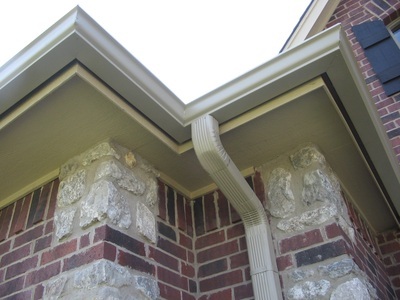 Seamless guttering will help to prevent wood decay, staining of your siding/brick, and problems such as shifting or cracked foundations. 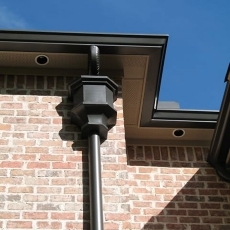 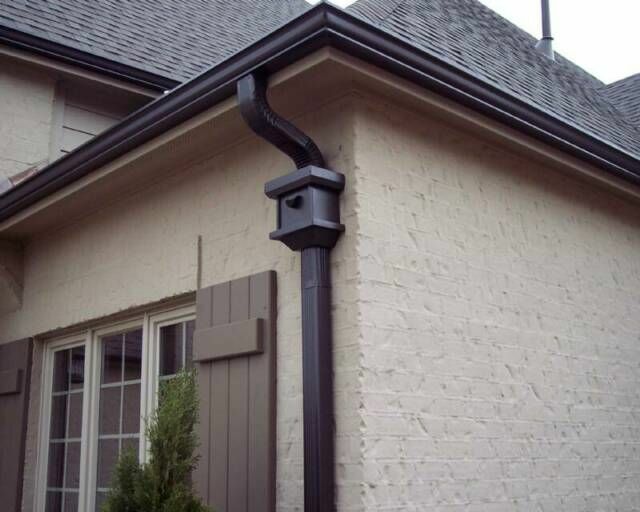 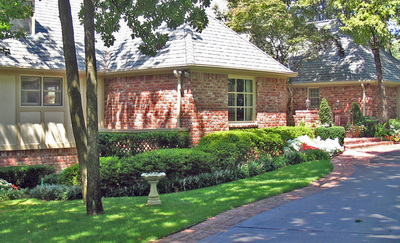 We offer a wide range of guttering options, colors, and accessories to fit your individual needs. 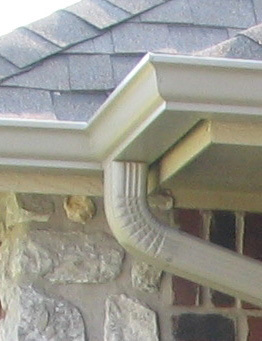 Our seamless aluminum guttering comes in over 25 different baked on enamel finishes so they do not need painting. 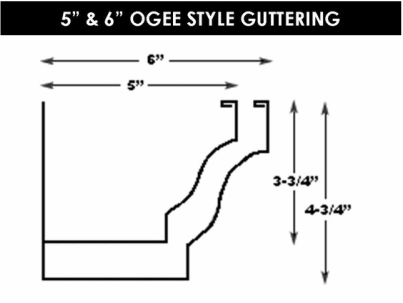 5" OGEE Style Guttering has been the industry standard for nearly 50 years. It is both durable and efficient at channeling water away from your home. 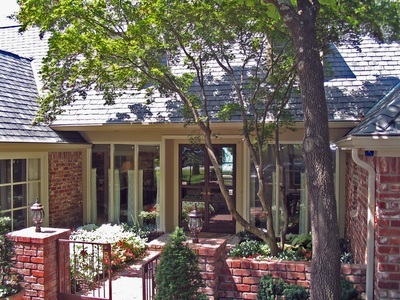 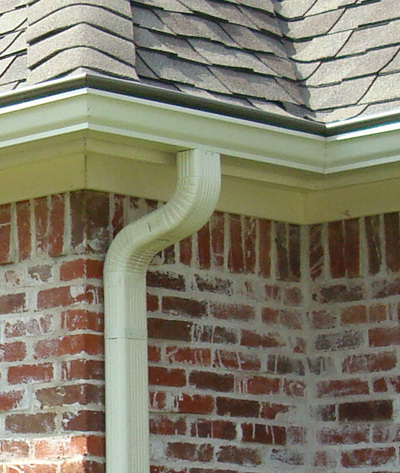 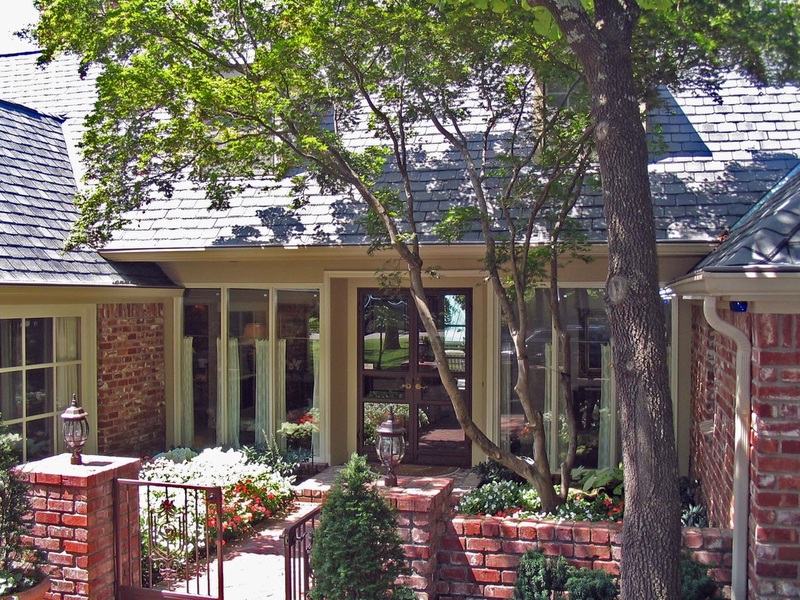 However, when designing gutter systems for customers we often recommend 6" for larger homes. 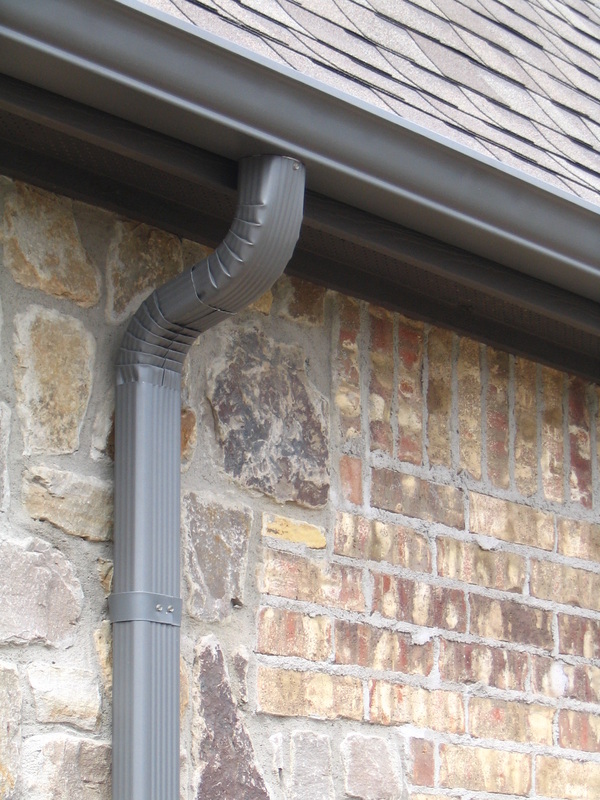 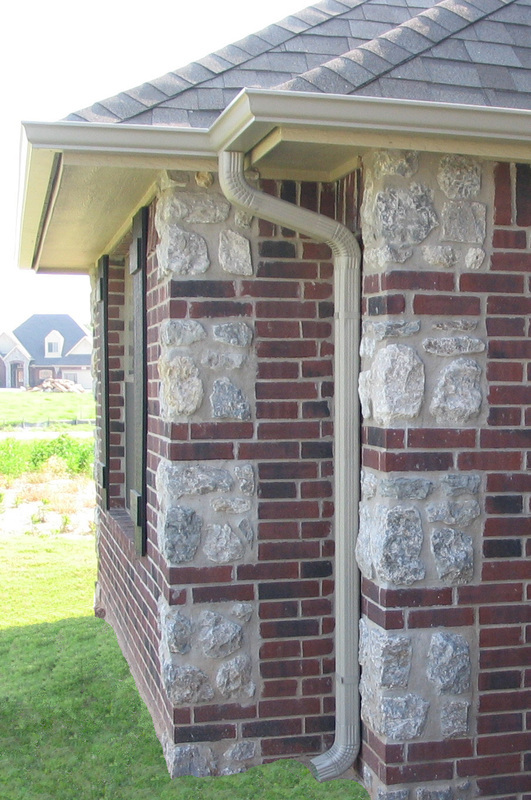 The larger size allows for greater water displacement and less downspouts. 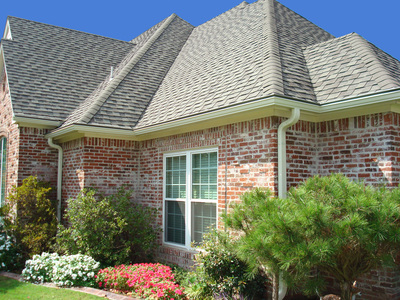 Call today or click here for a FREE estimate! !